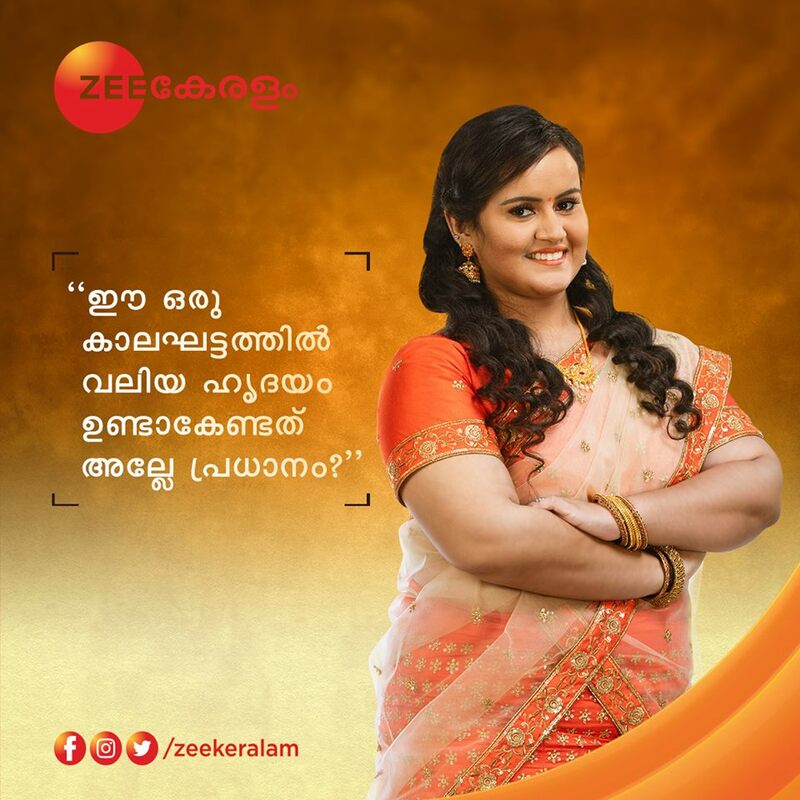 Just few more days remaining for the launch of Zee keralam channel, Swathi Nakshatram Chothi will be one of the prime time attractions of the channel. We have already published here about the serials name, schedule etc. Vandana Krishnan playing the female lead role, it’s handling a serious subject. Official remake of Oru Oorla Oru Rajakumari, running successfully at Zee tamil channel. Popular mini screen artists are working for Swati Nakshatram Choti malayalam television serial. It will be available through zee tv’s ott platform, zee5 after the original telecast. Shyju Sukesh id the director of the show, it will be available also in zee keralam hd. zee network launching both sd and hd channels on the same day. Asainet HD, Mazhavil Manorama HD, Surya HD are the other High Definition Channels in Malayalam. Sreejith Vijay as neel playing the male lead role. Rajasenan , Premjith, Noobin, Anjali, Kripa , sayana, Sreedevi, Nila, Shobha Mohan etc are also in the supporting star cast. Shobha Mohan playing the grand mother role of swati, Rajasenan doing the uncle role. Sony F5 cameras using for the filming and all serials in zee keralam. Premjith, Noobin, Anjali, Kripa , sayana, Sreedevi, Nila and many popular actors appearing on the show. we will update this data very soon.